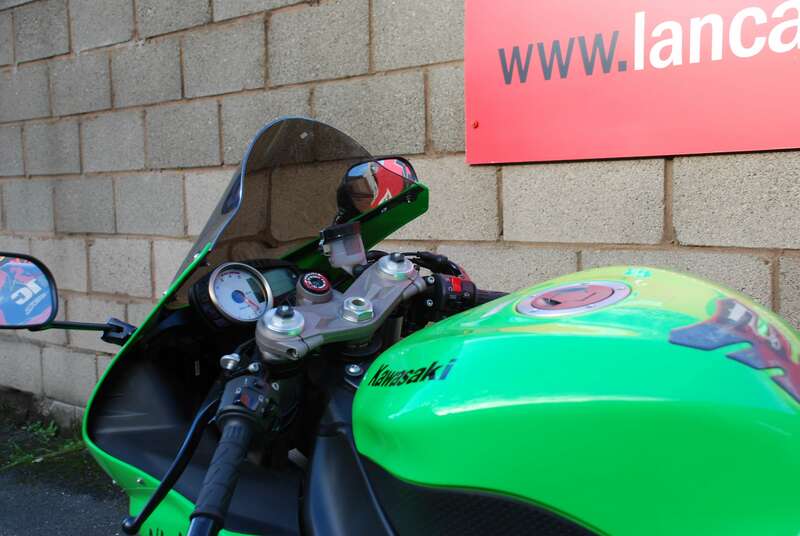 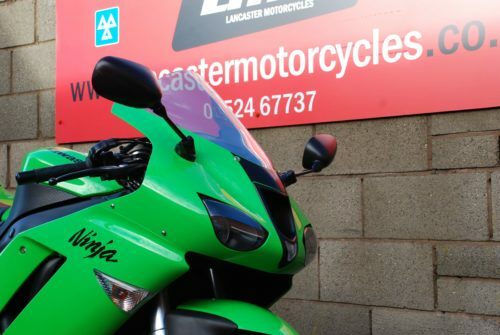 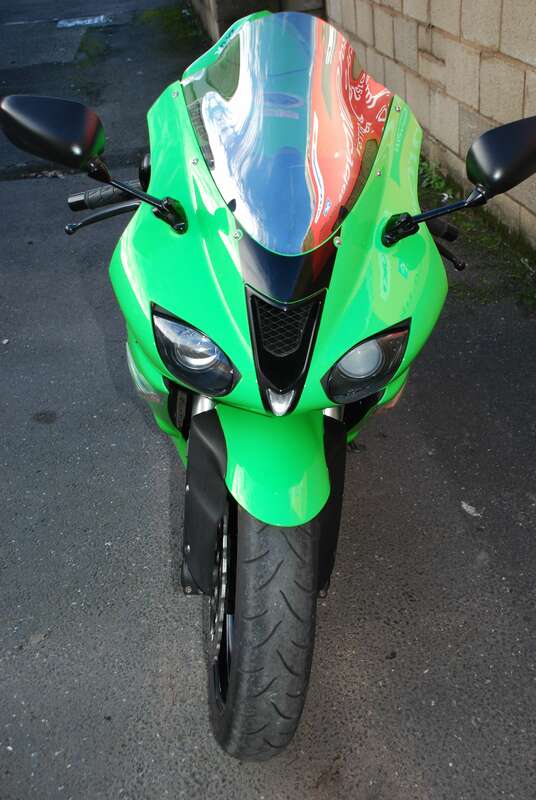 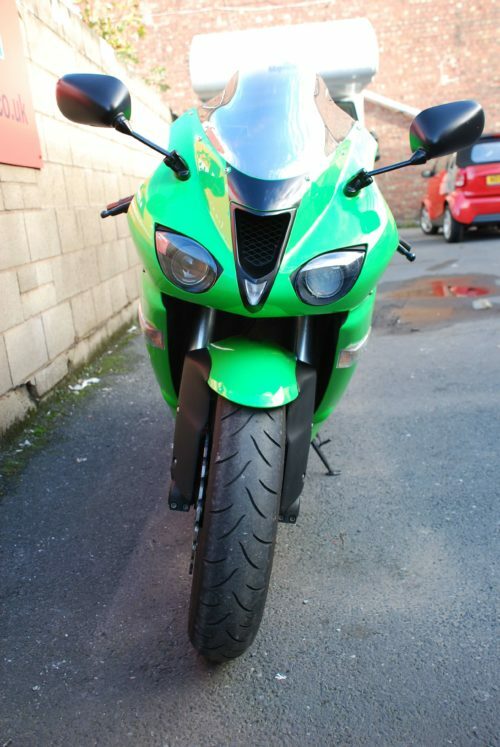 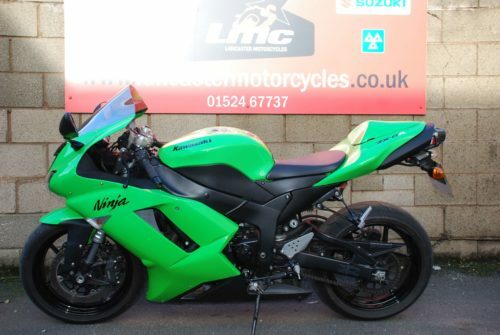 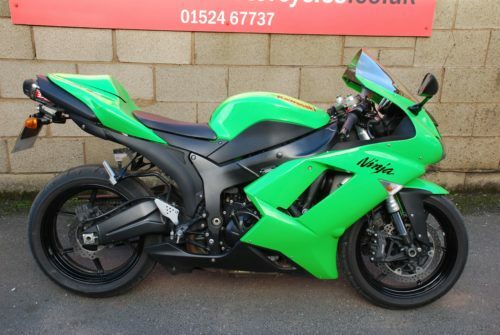 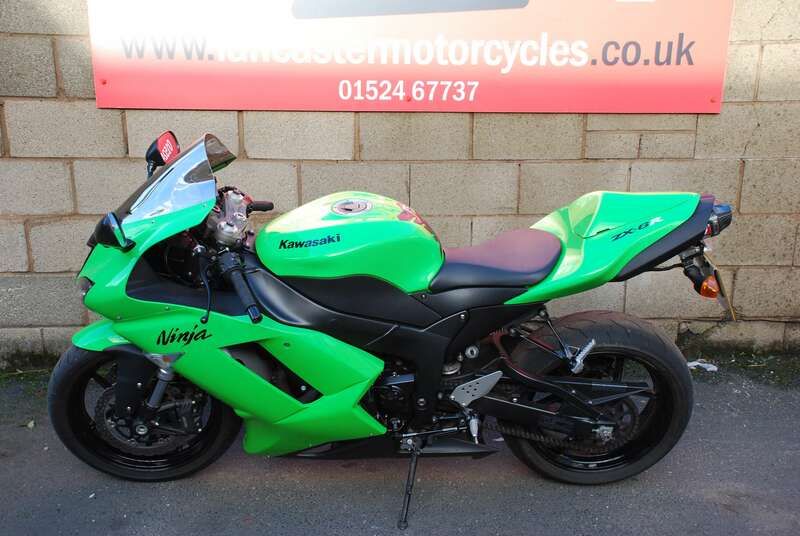 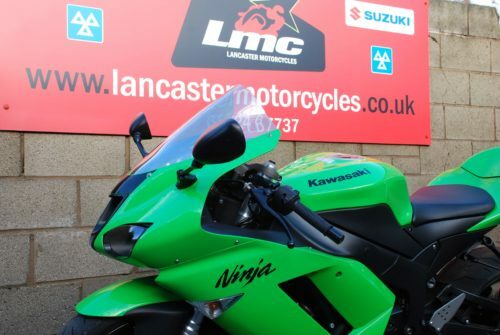 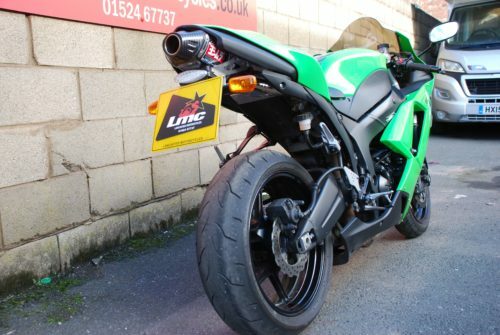 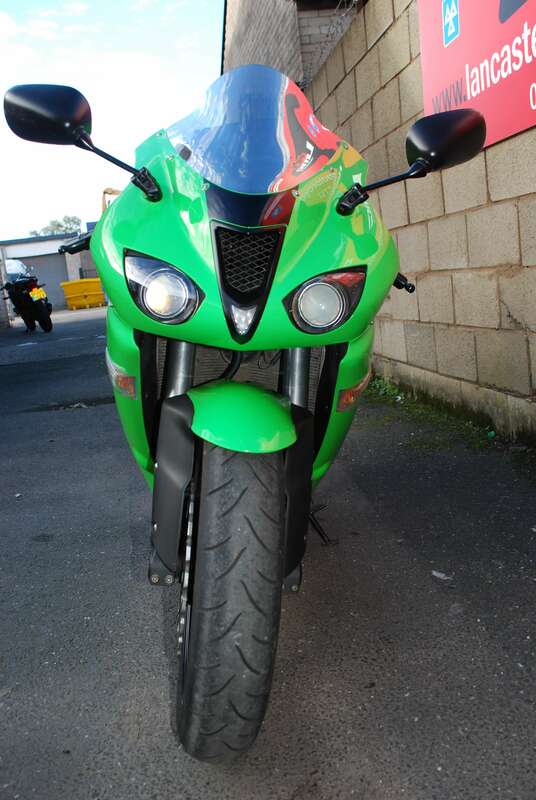 Now in stock, this ZX-6R is in great condition, especially for its age! 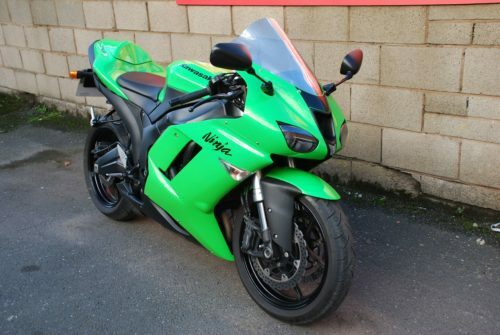 Plus, it has only covered 7,471 Miles from new! 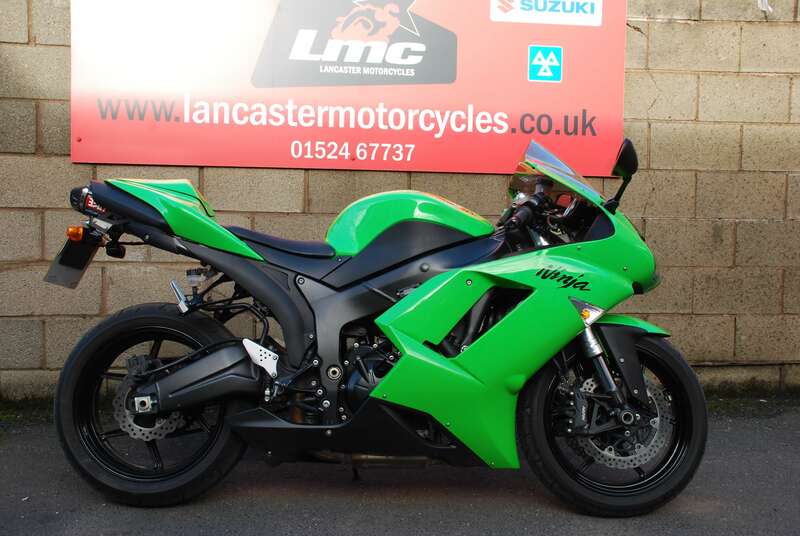 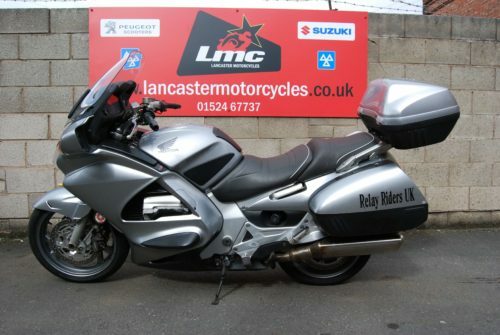 It comes with brilliant extras too, including, a tinted screen, Yoshimura Exhaust, Tail Tidy and a Seat Cowl!! 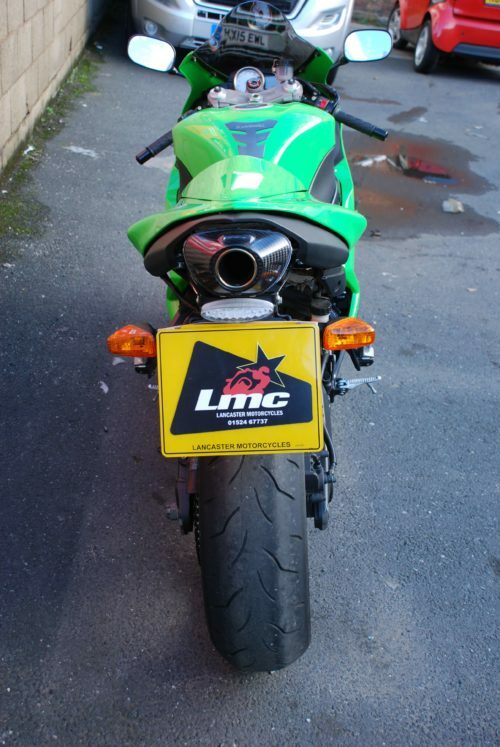 What more could you want?! Standard parts? 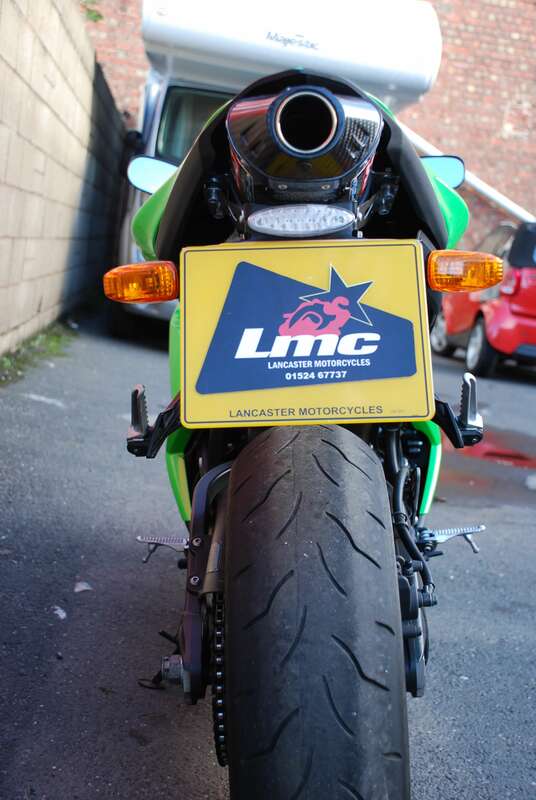 Yes, those come too, including the standard screen, exhaust and pillion seat!! 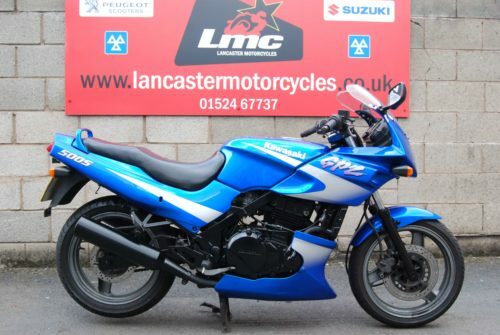 This bike will come with 3 keys, including the master key (otherwise known as the red key), all the extras stated above, 12 months MOT, Service History, and previous MOT Certificates. 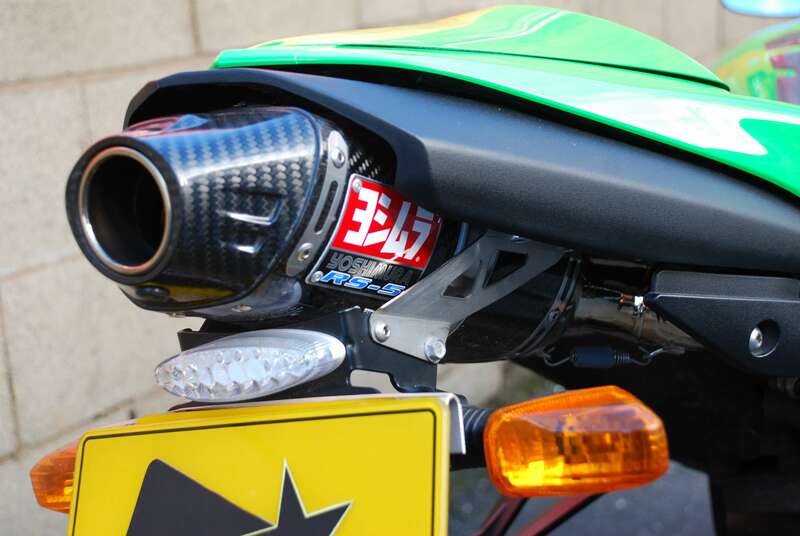 V5 is present. 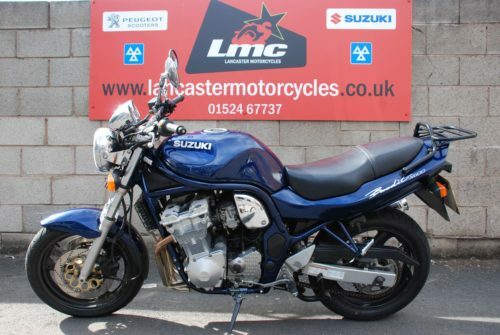 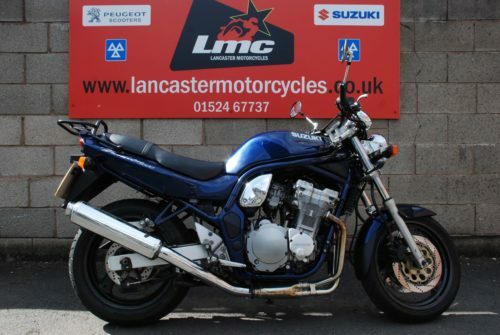 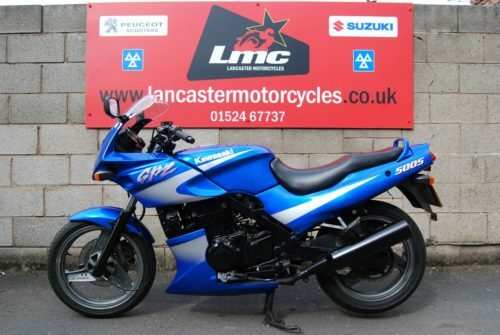 This bike will come with 3 keys, including the master key (otherwise known as the red key), all the extras stated above including the standard parts, 12 months MOT, Service History, and previous MOT Certificates. If you require any further information or would like to discuss a price for your part exchange, please do not hesitate to contact us on 01524 67737.